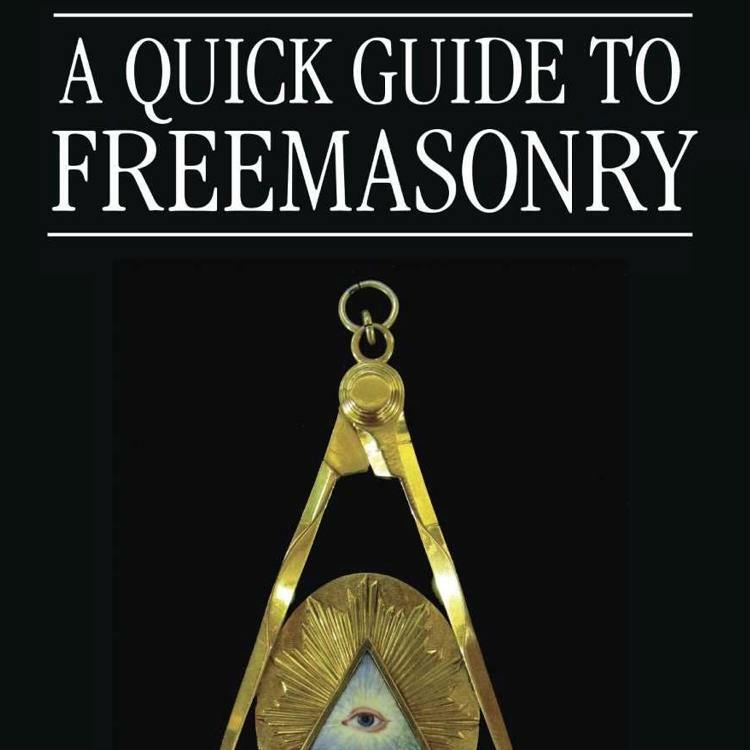 The beehive is a very old Masonic symbol that is still used in many countries, but in England and Wales it was dropped after the Union of 1813. It can still be seen however in some older pre-Union lodges, for example it is displayed as a symbol on the 3rd Degree Tracing Board of the Royal Cumberland Lodge No.41 in Bath, but to all purposes it has been lost as a symbol under the United Grand Lodge of England. industry and the bees the workers. The Roman writer Porphyry, in his work De antro nympharum (The Cave of the Nymphs), tells us that in the Roman rites of Mithra, honey from a honeycomb was poured over the initiate during the Leo (Lion) ritual while he was admonished to avoid all that which is unclean in the world. 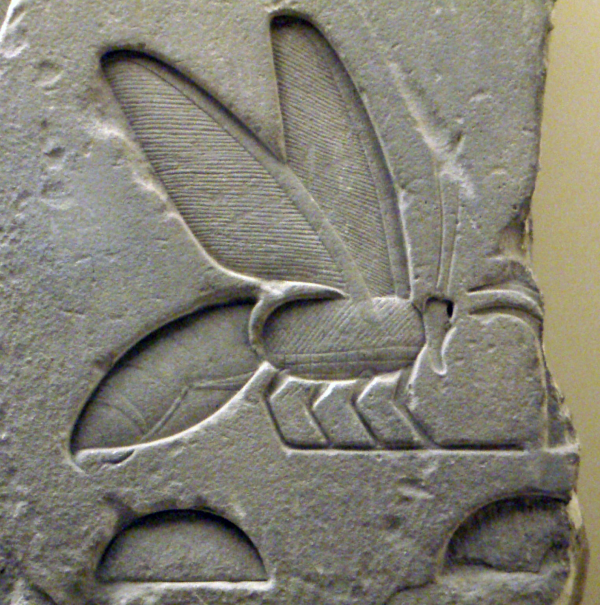 The Church of the Latter Day Saints also adopted the symbol and it may be featured in the Book of Mormon, when it states that the Jaredites carried “with them Deseret, which, by interpretation, is a honey bee” (Ether 2:3). 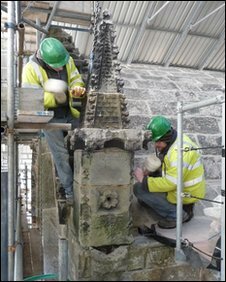 A beehive was discovered at Rosslyn Chapel during the recent renovations. 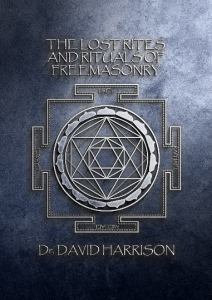 It was inside a rooftop pinnacle that had been hollowed-out by the masons for this purpose. The bees entered through a hole in a decorative flower on the pinnacle. It is interesting in that its construction did not allow for the extraction of honey. The sole purpose appears to have been to protect the bees from the bad weather of the region. 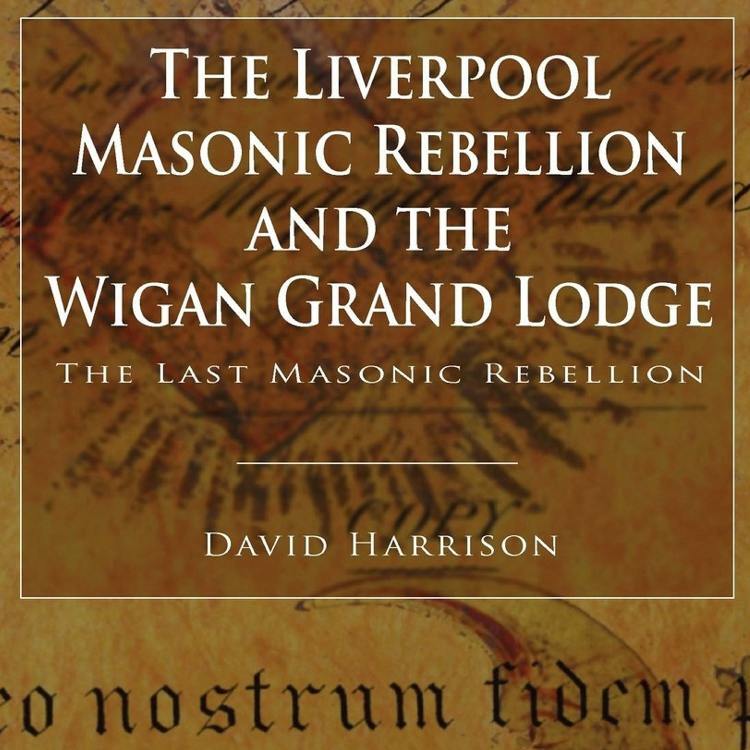 The earliest known Masonic reference to the beehive is found in an MS entitled A Letter from the Grand Mistress of the Female Free-Masons to Mr Harding the Printer, found in the Halliday Collection, Royal Irish Academy, Dublin. This document is believed to have been created between 1727 and 1730, and while originally attributed to Jonathan Swift, the true author remains unknown. 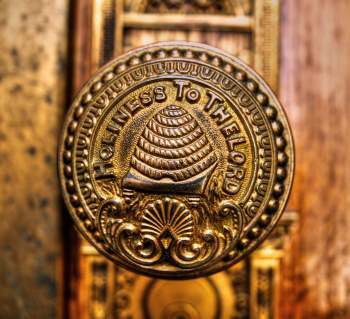 Shakespeare, in his play Henry V, uses the beehive as an example of a well-ordered kingdom. 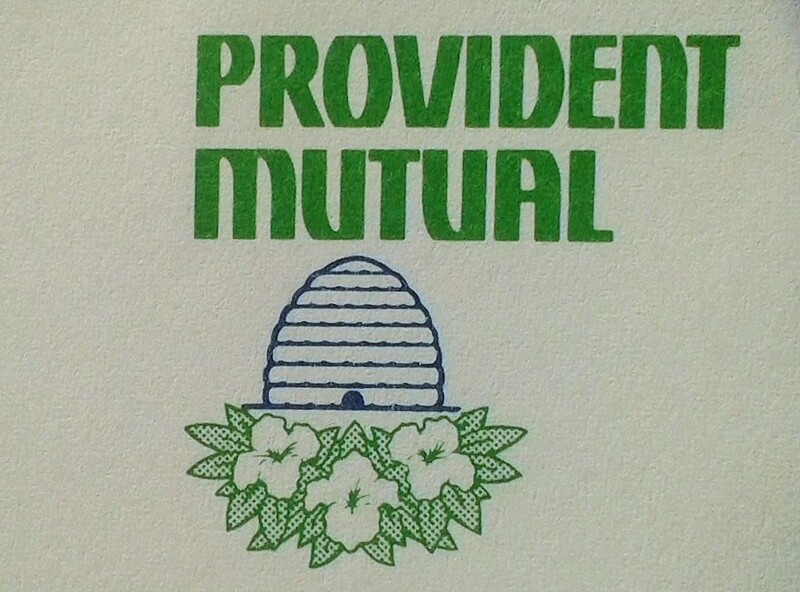 The beehive symbol is thus a traditional image, with almost rustic and working class connotations, and this may explain why it was dropped from the collection of symbols of science, geometry and precision that now dominate modern Freemasonry of the UGLE. 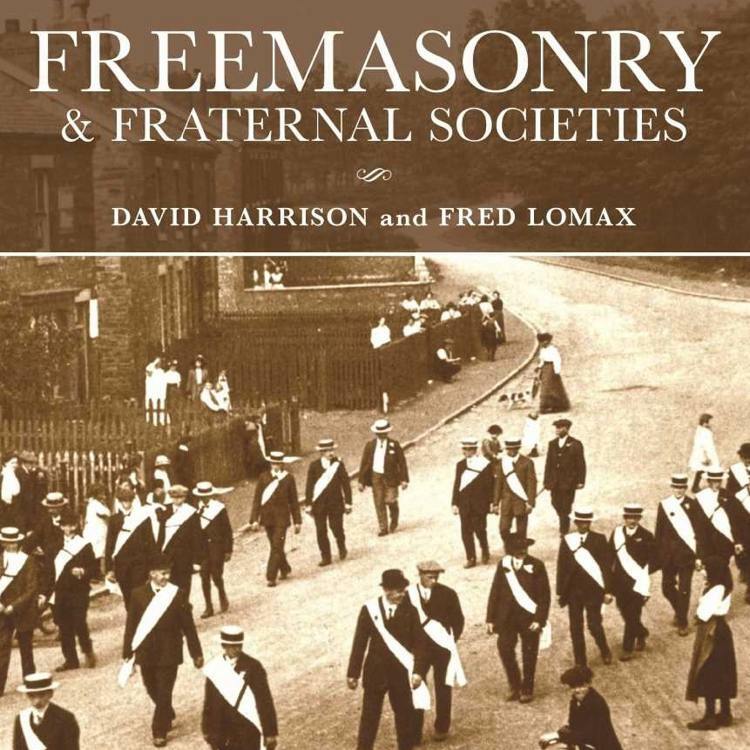 Some might see in the Beehive a model of the Masonic fraternity. Each bee has a symbiotic relation with all the others, and as a whole they support each other and, thereby, the hive.